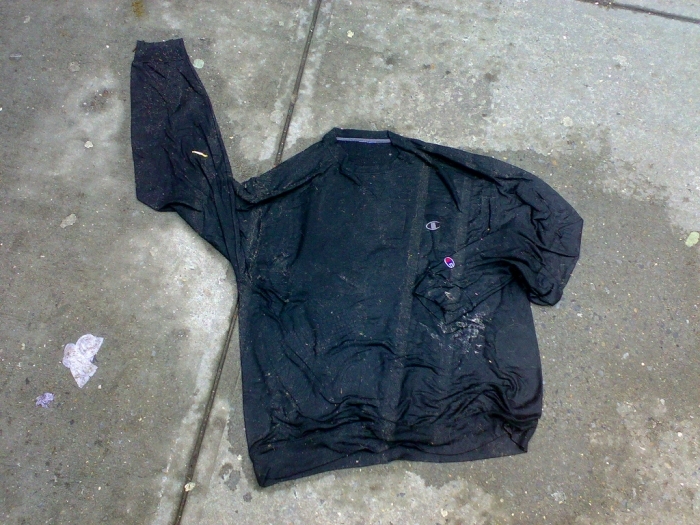 The wet, dirty windbreaker on the ground says hello and welcome to mahoneyjohn.com. Please take a look at a small selection of some of my work creating digital things for magazines, as well as some personal web projects and photography. You can reach me at johnjmahoney@gmail.com.